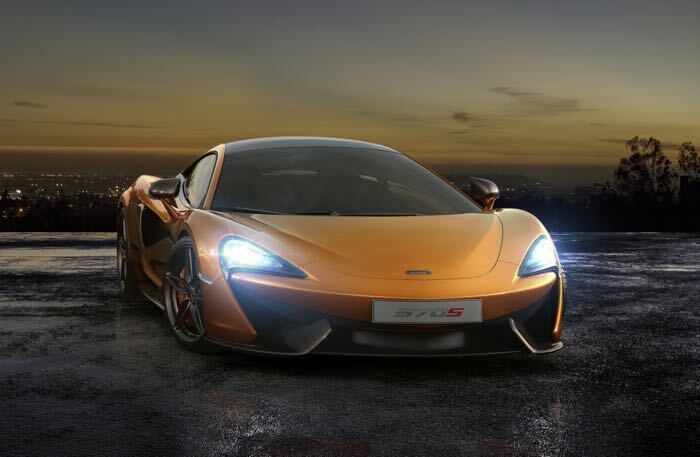 The McLaren 570S is equipped with a 4.0 litre V8 twin turbo engine that has 562 HP and 600 Nm of torque it also comes with a 7 speed SSG transmission. 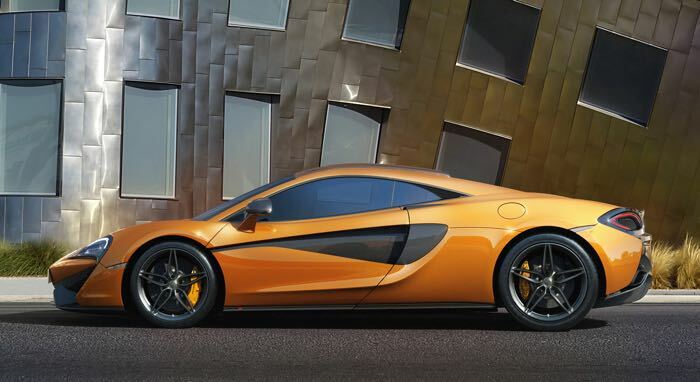 The new 570S Coupe comes with a 0 to 602 MPH time of just 3.2 seconds and it has a top speed of 204 MPH. McLaren will be showing off the new McLaren 570S Coupe at thew New York International Auto Show on Wednesday the 1st of April.